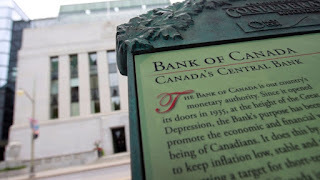 The Bank of Canada has opted not to lower or raise its benchmark interest rate, choosing to keep it at 0.5 per cent. Therefore Prime rate will remain at 2.70%. Click here to read further on this decision.